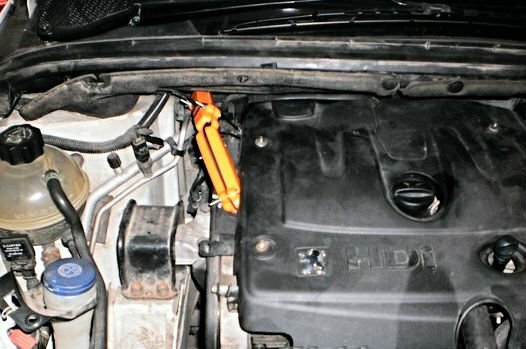 FUEL ACTIVATOR - a device which is installed on a fuel hose of any car (not insert) and significantly reduces fuel consumption and improves the engine performance. 1. Car manufacturers and oil companies. Most of the shares of car companies are owned by oil companies, which do not need to produce cars with low fuel consumption. They need to sell more oil! 2. Fuel dealers. Everything is clear, the more you save fuel, the less income they have. 3. Mechanics of car repairs. 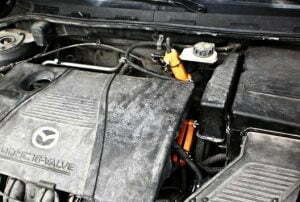 With Activators, the engine works better. 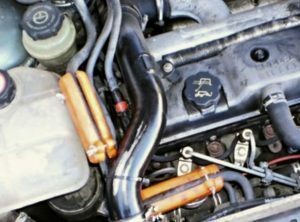 The lack of carbon on the pistons, cylinders, plugs, injectors. That is, less repair is required, and this is a direct loss for car mechanics. 4. State. The less you spend on fuel, the less the state gets from excise and sales taxes. That is why there is so much false and negative information about the Activators. 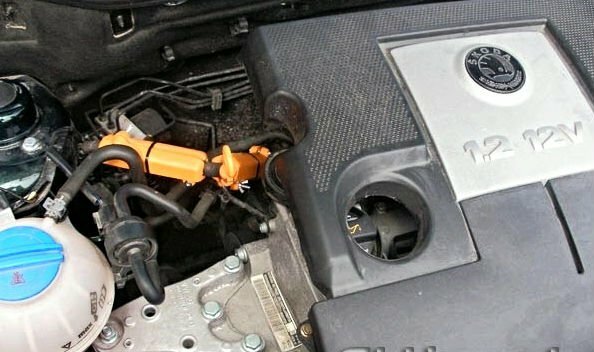 FUEL ACTIVATOR — a device which is installed on a fuel hose of any car (not insert) and significantly reduces fuel consumption by 20% and improves the engine performance. HOW MUCH THIS IS RECEIVED IN YEAR! STUPID FROM IT TO REFUSE! 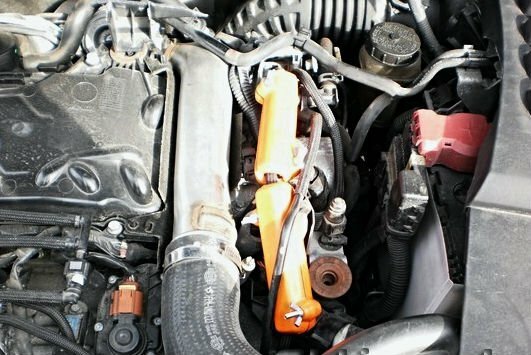 FUEL burns more completely with the Activator, and there is no soot on pistons, cylinders and spark plugs. 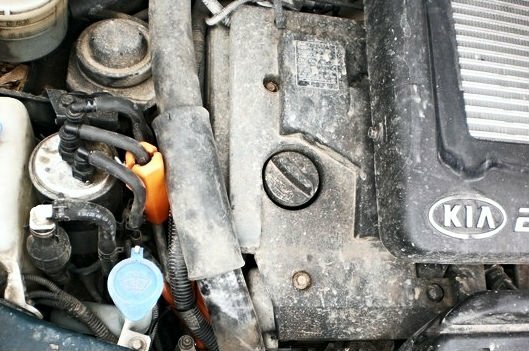 On the DIESEL cars, the injectors don’t get polluted, and there is no black smoke even at the throttling and during idle run. ANY FUEL (petrol, diesel, gas), having passed through 10 magnetic fields of these Activator, COMPLETELY change its structure and properties, the fuel burns more completely and evenly. 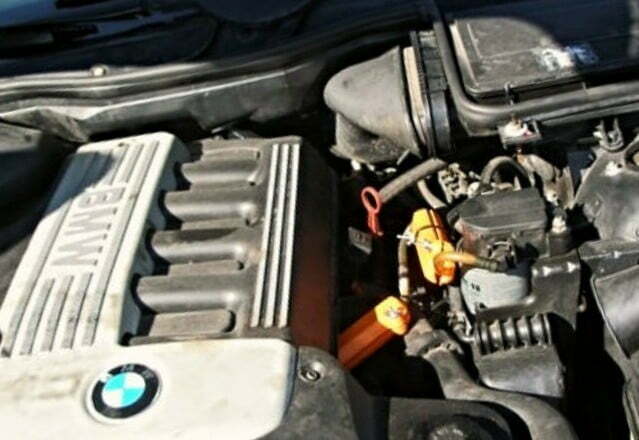 Due to this, the engine begins to work much BETTER. That is, we get quite different (better) fuel. You should agree that chopped firewood burns much better than whole logs … The same thing happens with the automobile fuel. 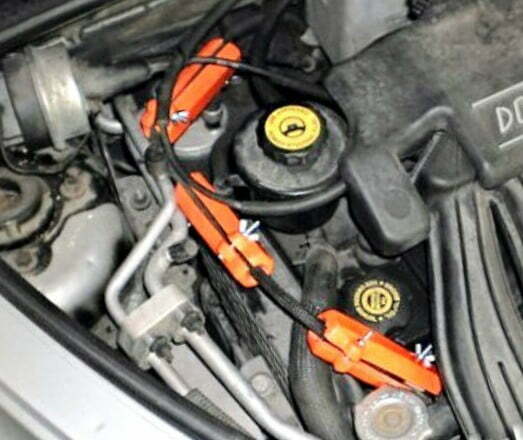 Activator is recommended for all makes of cars, of all kinds of fuel – GAS, GASOLINE, DIESEL FUEL. 2. The power of engine is slightly increased. 3. The pistons and cylinders are cleaned from soot, sludge, slag and coke. 4. 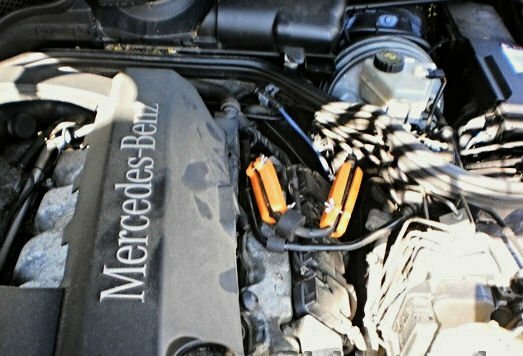 Prevent the formation of sludge on engine’s valves, piston rings, cylinder walls, in the spark plugs. 5. 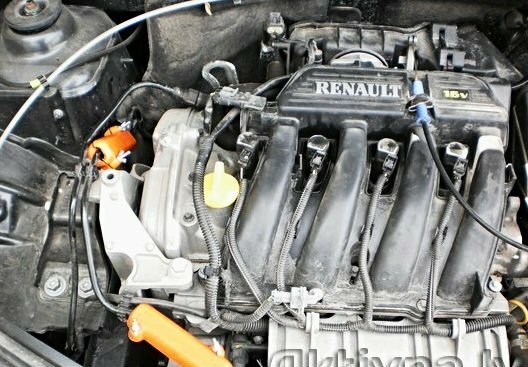 Prevent slagging of diesel fuel injectors on cars with the diesel engine. 6. 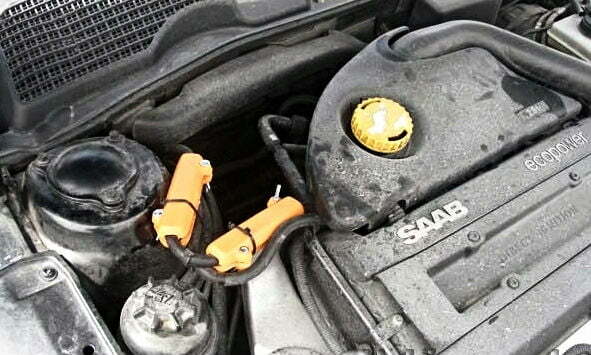 Reduce engine noise and vibration. 7. Reduce well CO and CH in the exhaust gases by 30-40%. 8. Facilitate starting the engine at low temperatures. 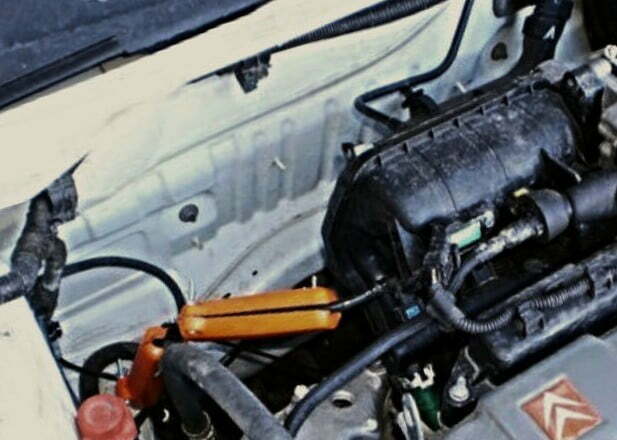 COMBUSTION ACTIVATOR reduces the fuel consumption of any vehicle by 20%. 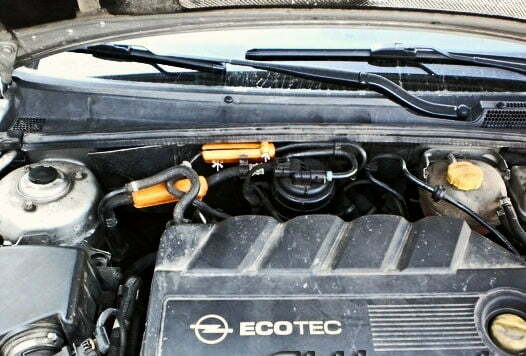 At the same time, it significantly improves the engine performance. To find it out, simply click on the make of your car! 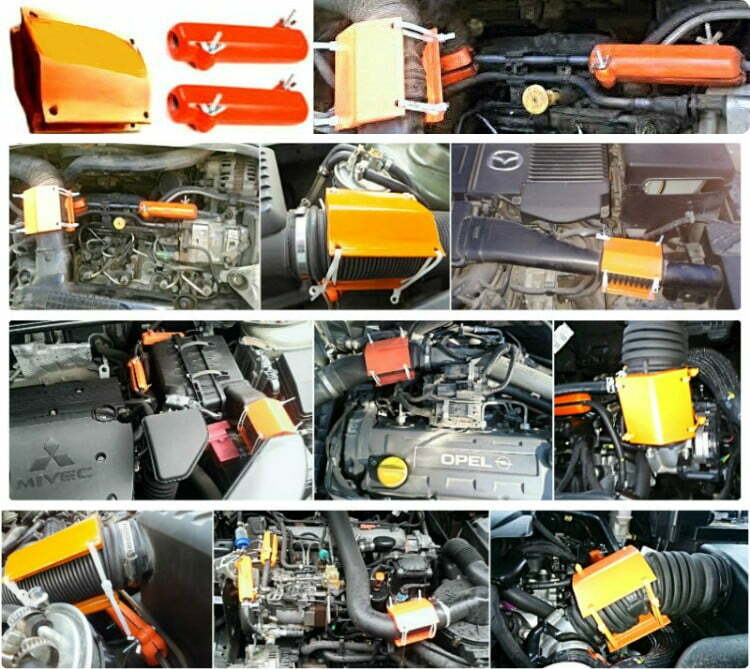 In the section, EXAMPLES OF INSTALLATION, you will find 500 photos of Activators, installed on cars of different makes (by the way, you will find, how they are installed on your car. ATTENTION! The main difference of THESE ACTIVATORS is in that in them 20 magnets are installed, which for a short time CHANGE THE STRUCTURE AND PROPERTIES OF FUEL. 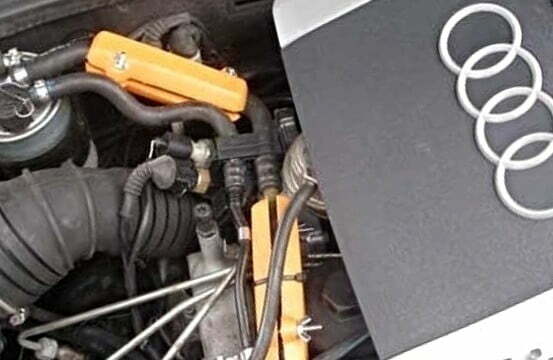 In other similar activators, which can be used on cars, there are only 2 powerful magnets, which are not able to change anything in the fuel (see «ANALOGUES»). 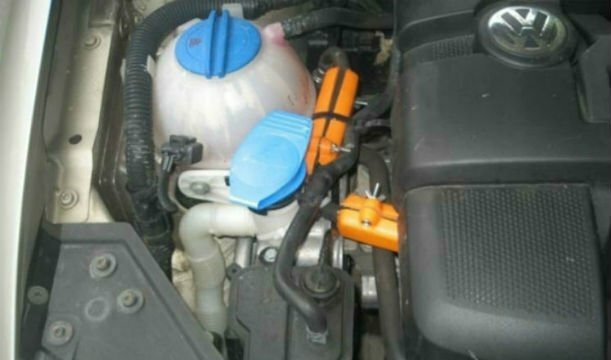 ACTIVATOR reduces the fuel consumption of any vehicle by 20%. 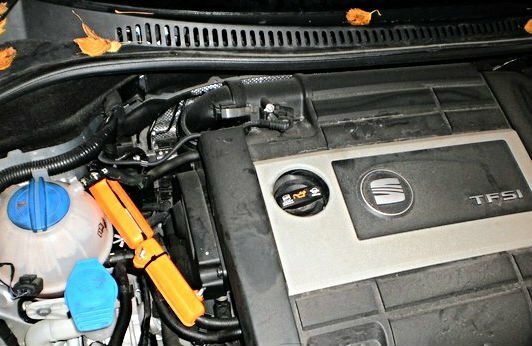 By postponing the purchase of a Activator, you OVERPAY for FUEL! When installing both the Fuel combustion Activators and Autothermie Activators, FUEL CONSUMPTION is reduced by 30-40%!